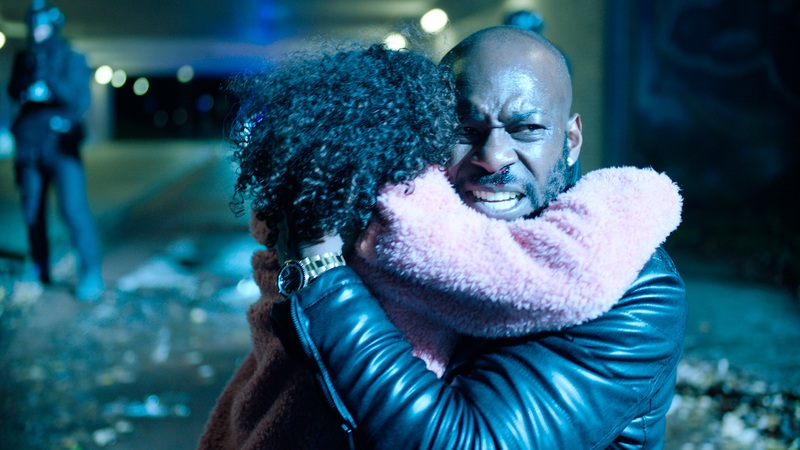 Ahead of entertainment content market MIPCOM, the Netherlands based sales agent Dutch Features Global Entertainment has acquired worldwide rights to the crime-series MOCRO MAFFIA, the latest RTL production. MOCRO MAFFIA is a fiction crime series based on the bestselling book of the same name by journalists Wouter Laumans and Marijn Schrijver, inspired on the recent gang war between rivalling organized crime factions operating in the Amsterdam underworld. The starcast ensemble isled by renowned Moroccan-Dutch actors Achmed Akkabi and Walid Benmbarek (BROTHERS) and Dutch actor Daan Schuurmans (NEIGHBORS). MOCRO MAFFIAis directed by Bobby Boermans and co-directed by Giancarlo Sanchez and will be released exclusively in its home territory on the VOD platform Videoland by RTL exclusively on October 11th.